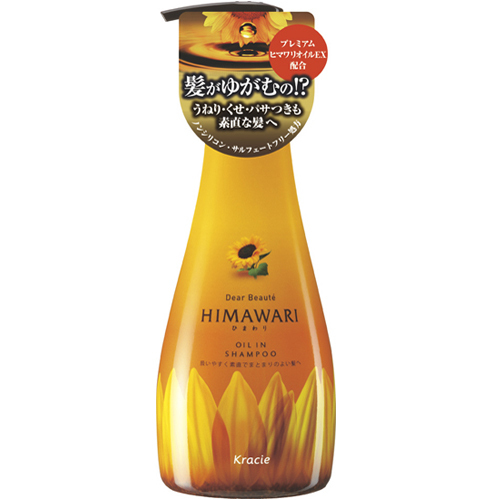 Dear Beauté Himawari Oil In Shampoo is enriched with sunflower extract essence and sunflower seed oil, its rich foam cleanses hair thoroughly while keeping it smooth and healthy. Silicone-free & Sulfate-free. 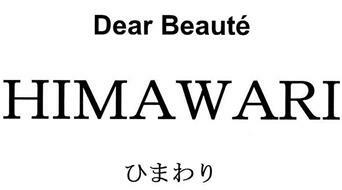 Dear Beauté Himawari Oil In Conditioner provides deep nourishment to hair. With its rich texture, it restores the perfect oil-water balance. Enriched with sunflower extract essence and sunflower seed oil. Silicone-free & Sulfate-free.